Status:Mostly inactive here, but you can find me on the forums! 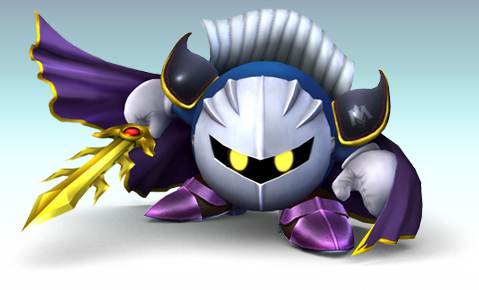 Welcome to the mobile fortress of the 2nd in command Meta- Knight, FunkyK38. Mario is second only to Pokemon in my fav videogame list, since I am a Pokemon trainer at heart. So, if you need advice on Pokemon, I'm the one to talk to. I'm interested in the racing Mario games, which is how I stumbled upon this wiki, searching for MarioKart Wii cheats and stuff. I expanded my knowledge of videogames, and although I'm not a sysop, I do know my way around the wiki. If you need any help finding anything under my name here, this is the place where you can find everything except my talk archives, which can be found on my talk page. I am not so active on my other wiki pages anymore, so if you need to contact me, please use my talkpage on the Mario Wiki or send me a PM on the forum. This page was last edited on January 12, 2016, at 14:15.